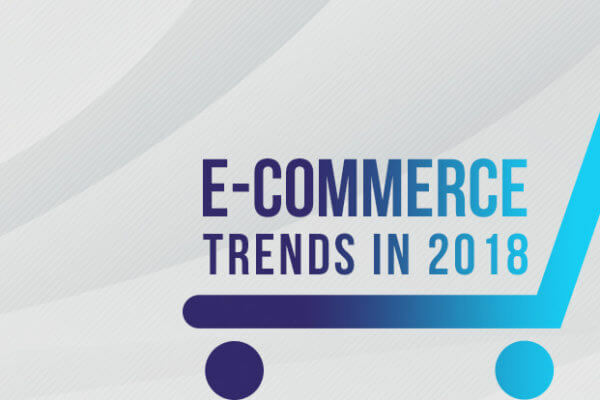 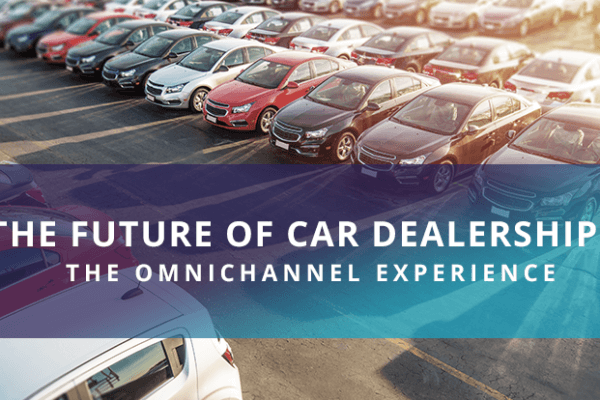 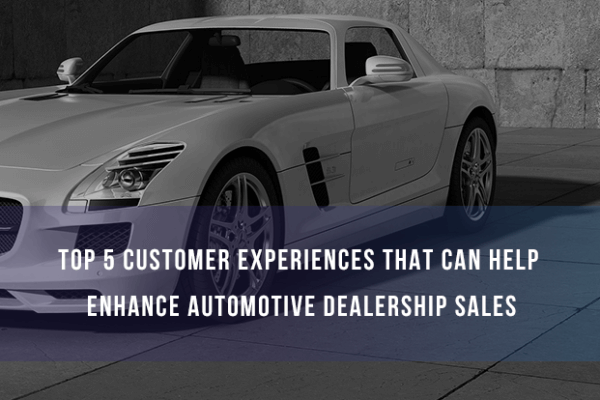 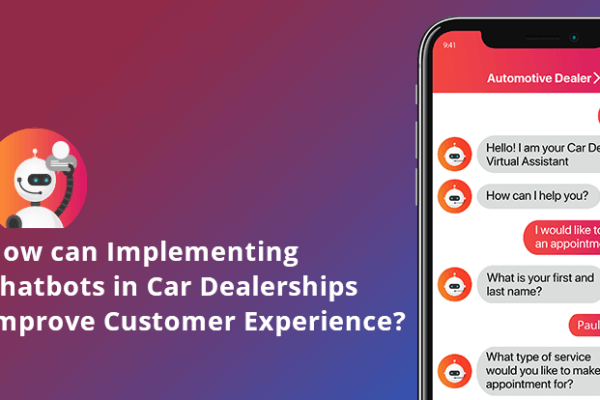 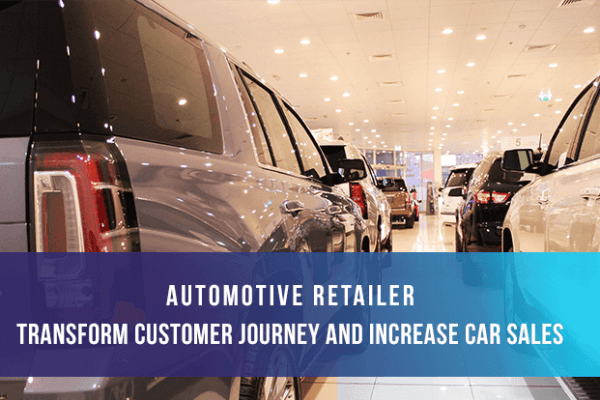 How can Implementing Chatbots in Car Dealerships Improve Customer Experience? 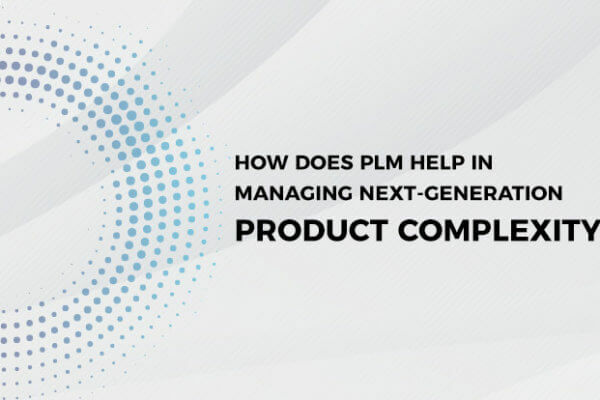 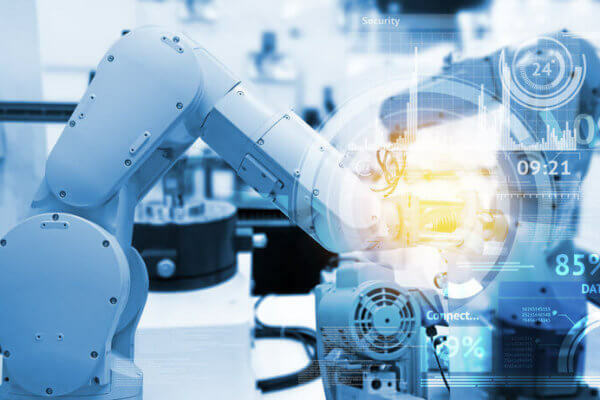 How does PLM help in managing next-generation product complexity? 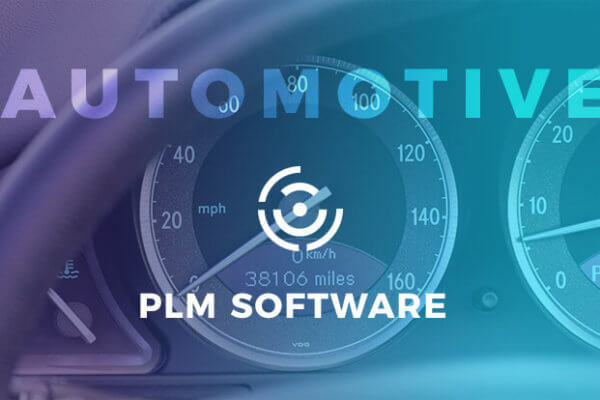 How the automotive industry gains a cutting edge with PLM software? 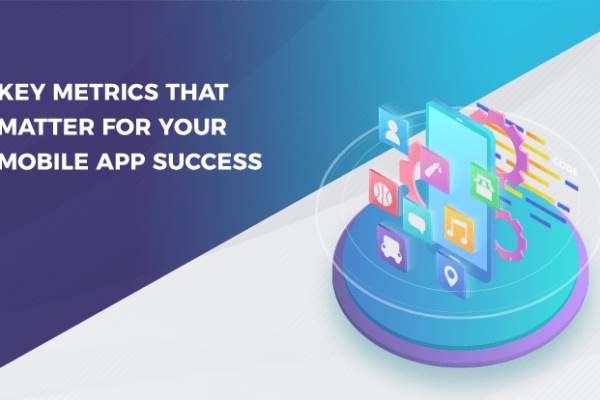 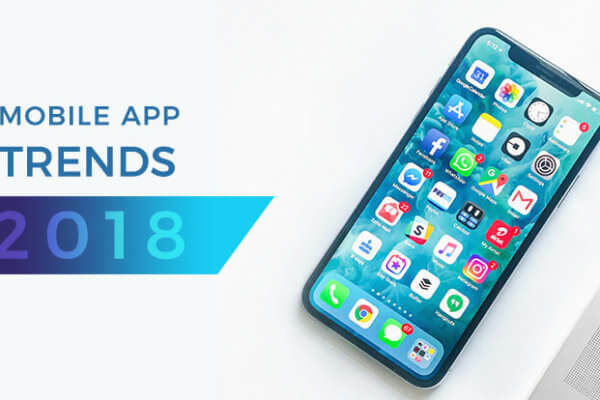 How the Left and the Right Brain Work in Mobile App Design?